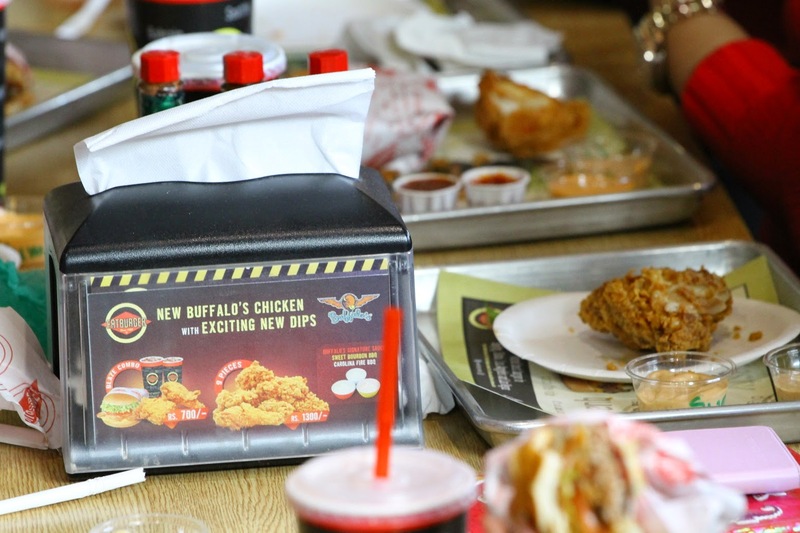 Fatburger Introduces Juicy, Crispy Buffalo's Chicken Exclusively in Pakistan. [Pakistan, 5th January, 2015]: Pakistan is truly a land of foodies, evident from the number of multinational brands opening their doors here. In the past few years, we have seen several international eateries expanding their businesses into Pakistan. Once such chain is Fatburger, the globally coveted quick service chain of restaurants which entered the Pakistani market with quite a bit of hype surrounding it. Thankfully, the Los Angeles based company has managed to live up to the hype and is the first preference for authentic fast food lovers. After building a dedicated customer base for their gourmet burgers, Fatburger has now introduced their latest offering, Buffalo's Chicken, which has been launched specifically keeping in mind the Pakistani market's taste buds. The crispy fried chicken is served with a choice of three sauces; Sweet Bourbon BBQ, Carolina Fire BBQ and Buffalo's signature sauce. Buffalo’s Chicken is available across all Fatburger outlets in Karachi, Lahore and Islamabad and is priced at PKR 300 for two pieces. 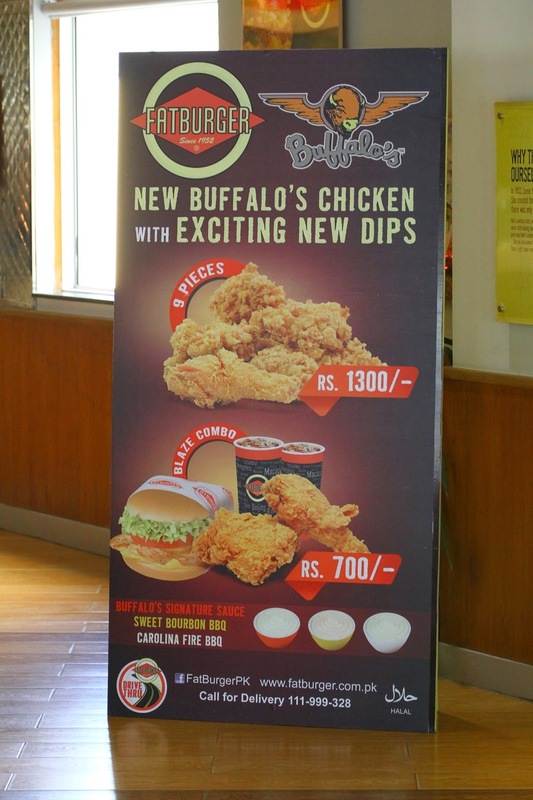 Some exciting promotional deals being offered at present include 1 grilled chicken sandwich, 2 pieces of Buffalo's Chicken and 2 drinks, which costs PKR 700, while a bucket of 9 pieces of Buffalo’s Chicken can be purchased for PKR 1300. Speaking about the unique selling point of Buffalo's Chicken, CEO Fatburger [BIL Foods Pvt. Ltd.] Mr. Amer Kamal stated, “The USP is that Buffalo’s Chicken is a product of international brand Buffalo's which specializes in chicken globally. We have used a special technique which ensures the spices and herbs are marinated thoroughly to ensure flavor in every bite. 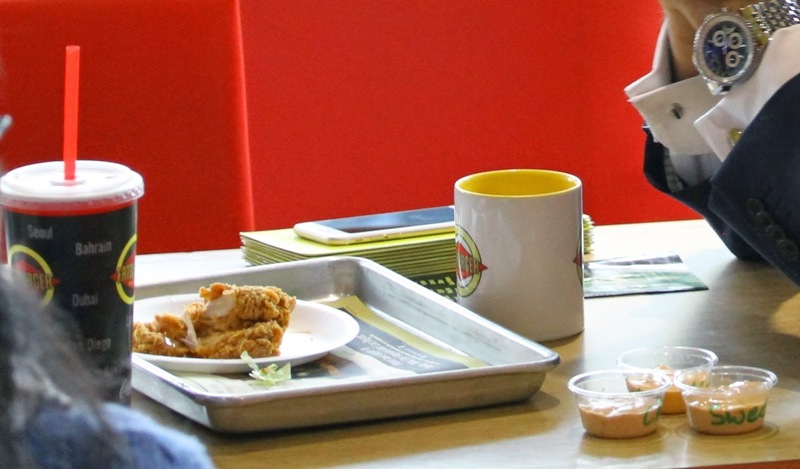 Then of course like all other products that fall under Fatburger/Buffalo's, the chicken used is of the highest quality available and prepared fresh every time an order is placed, unlike other joints where food is processed and ready to serve”. Fatburger has come to be known as the last great burger stand with a 50 year long legacy of originality, based on their signature gourmet hamburgers which are prepared live in front of patrons using fresh, unfrozen and hygienic ingredients. The brand uses only the leanest halal meat in its offerings, ensuring that their products are low in fat content and high in nutritional value.